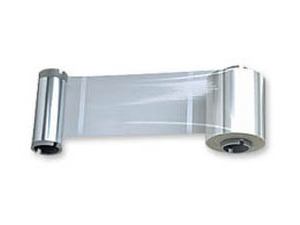 Genuine Fargo holographic lamination 82116. Laminating yourorganizations ID cards provides them with an extra layer of security and givingthem more durability while keeping them more secure. A Fargo printer with lamination capability is required inorder to laminate your ID cards.